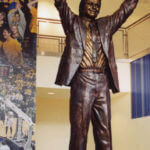 For thirteen years, Al McGuire led the Marquette University Golden Eagles men's basketball team. 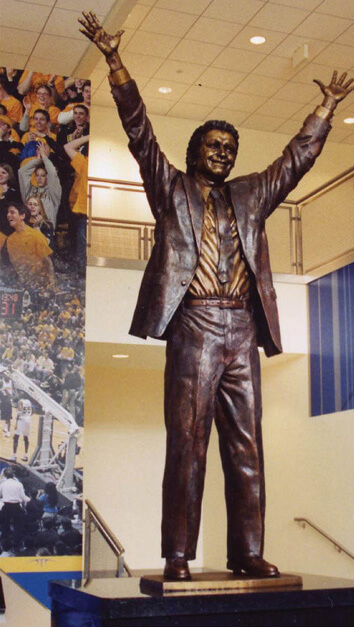 In that time, they won the National Championship and McGuire was later inducted into the Basketball Hall of Fame in 1992. McGuire was also well known as a college basketball analyst for NBC and CBS Sports.